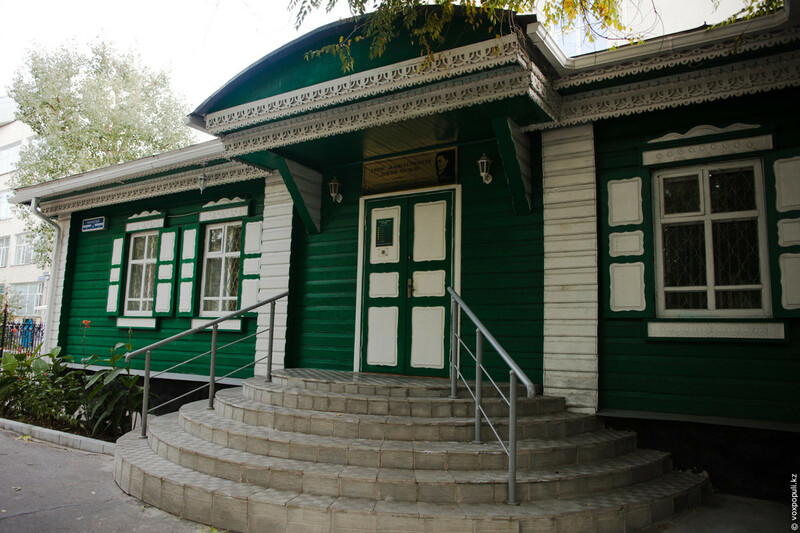 The Literary Museum of Ilias Zhansugurov. 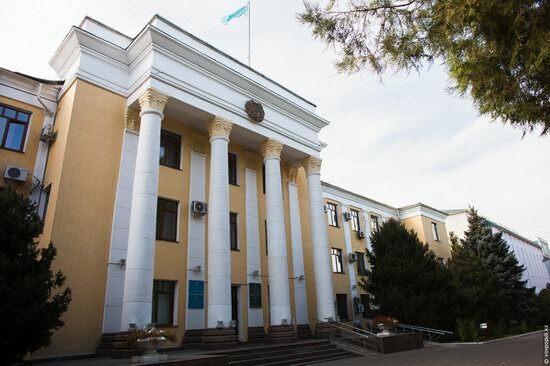 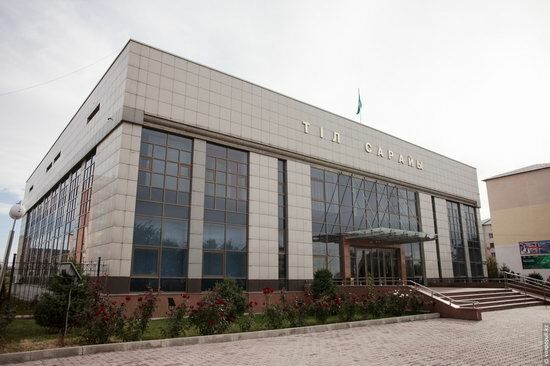 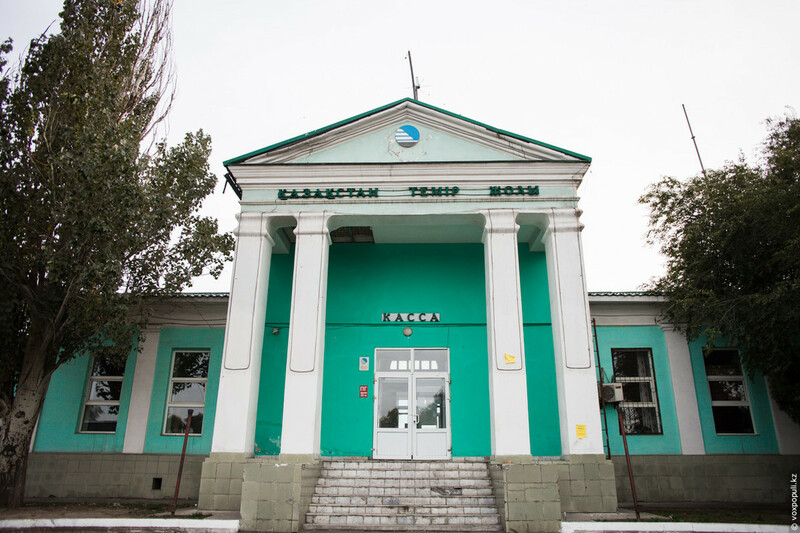 The building of Taldykorgan Akimat (regional executive authority). 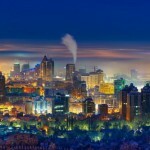 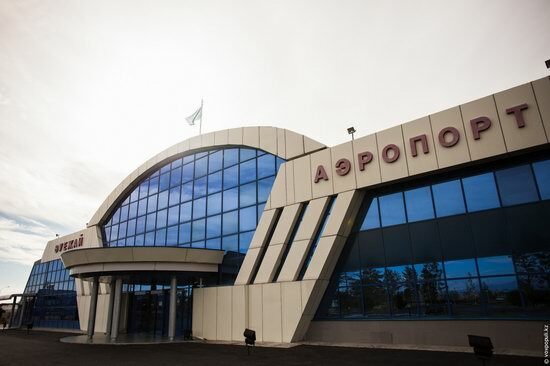 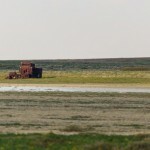 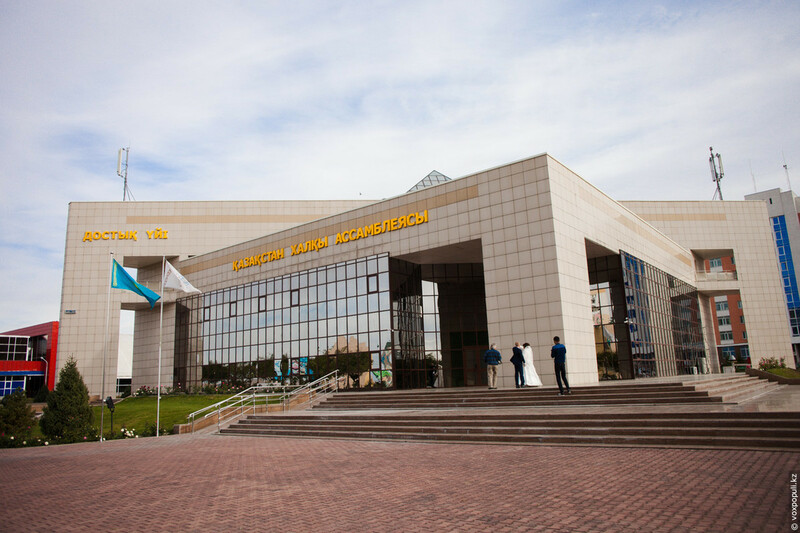 Taldykorgan Airport (flights to Astana and Almaty). 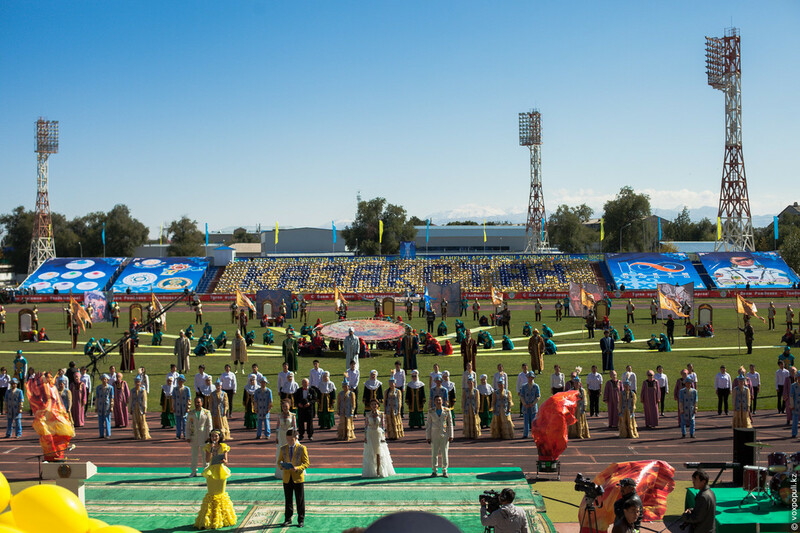 Celebrations in honor of the City Day at the stadium. 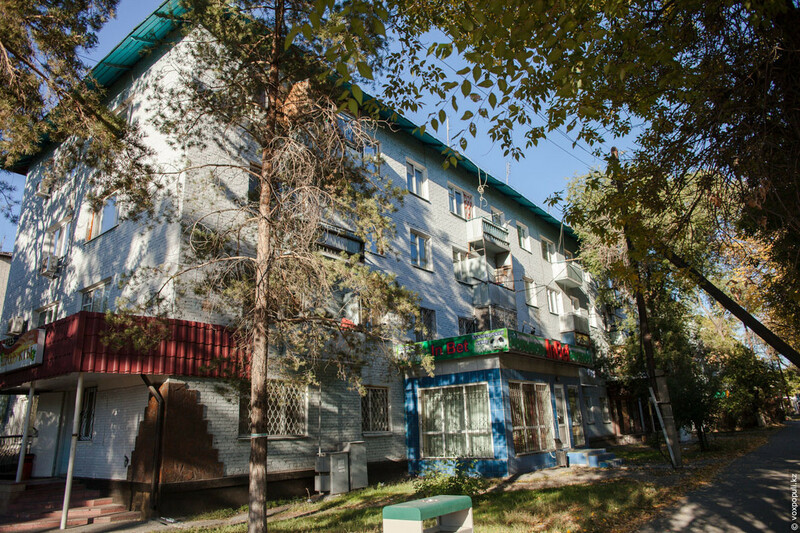 Typical residential building in the city center. 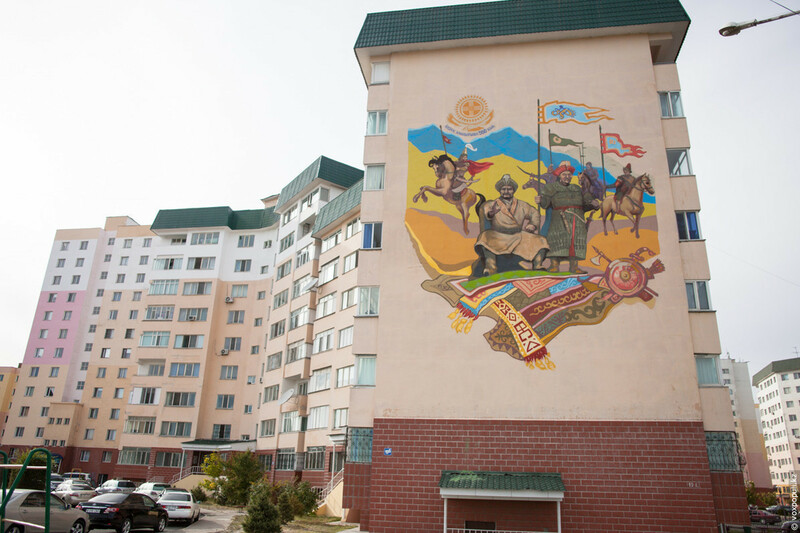 Graffiti in honor of the 550th anniversary of the Kazakh Khanate in “Karatal” neighborhood. 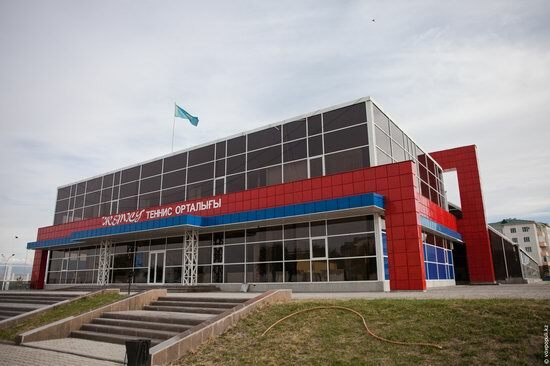 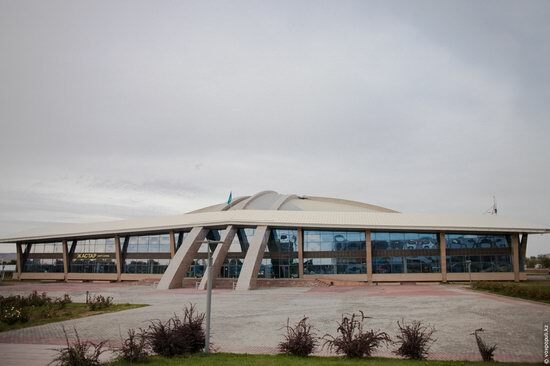 The Palace of Sports “Zhastar”. “Zhetysu” Monument. 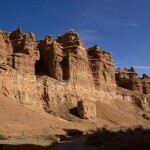 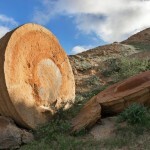 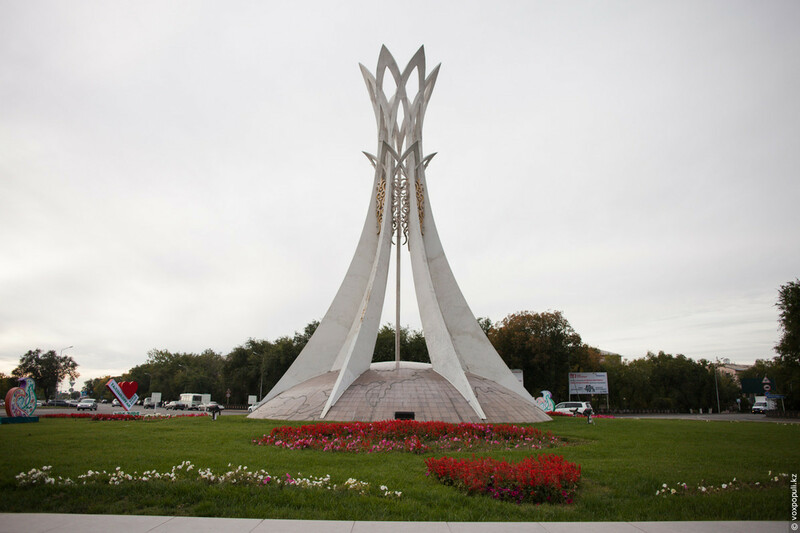 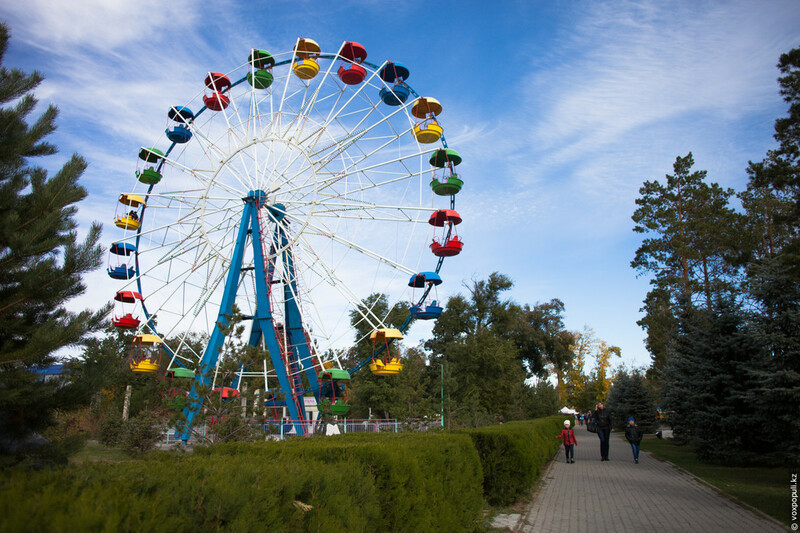 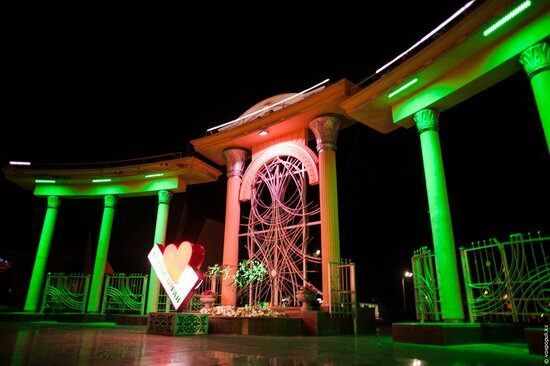 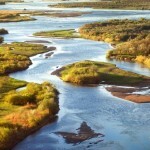 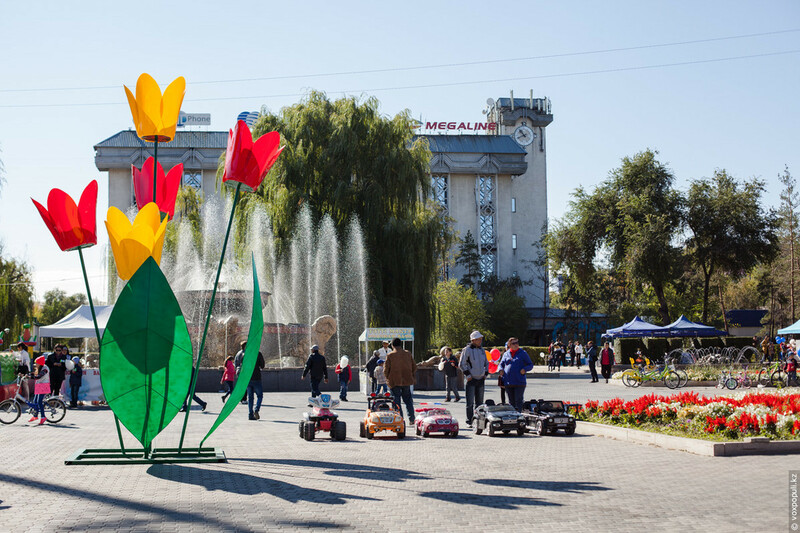 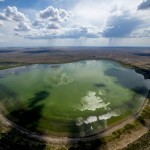 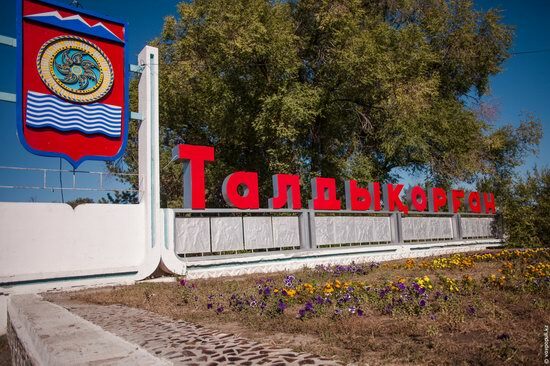 It symbolizes the seven rivers of Zhetysu and was opened to the twentieth anniversary of independence of Kazakhstan. 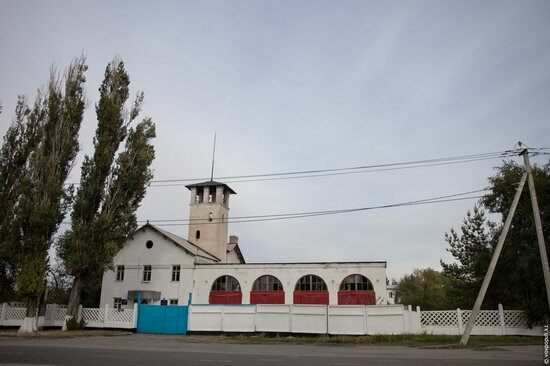 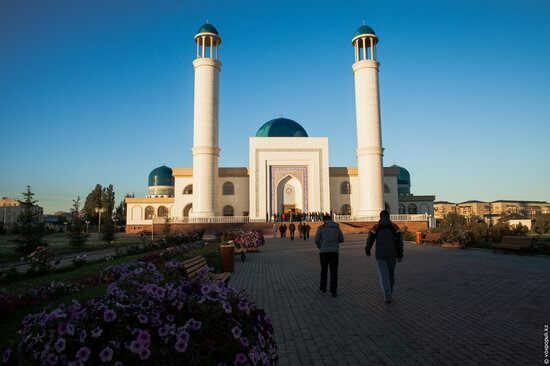 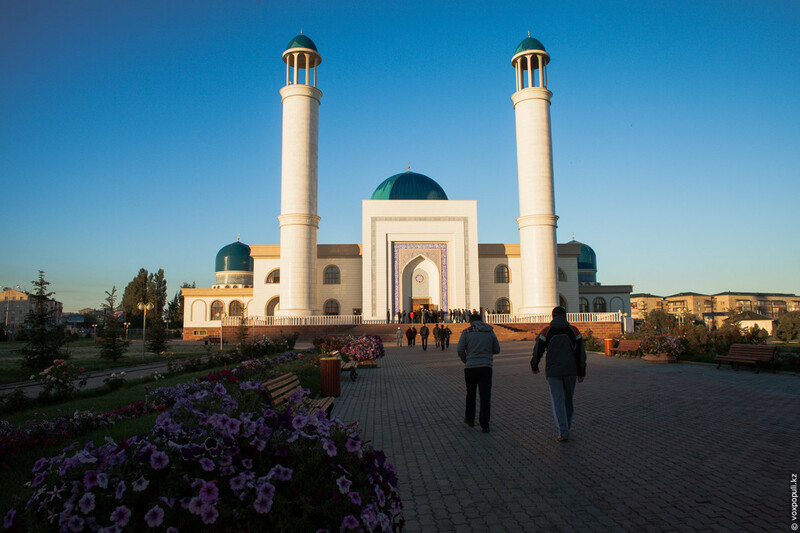 The main mosque of Taldykorgan opened in 2014. 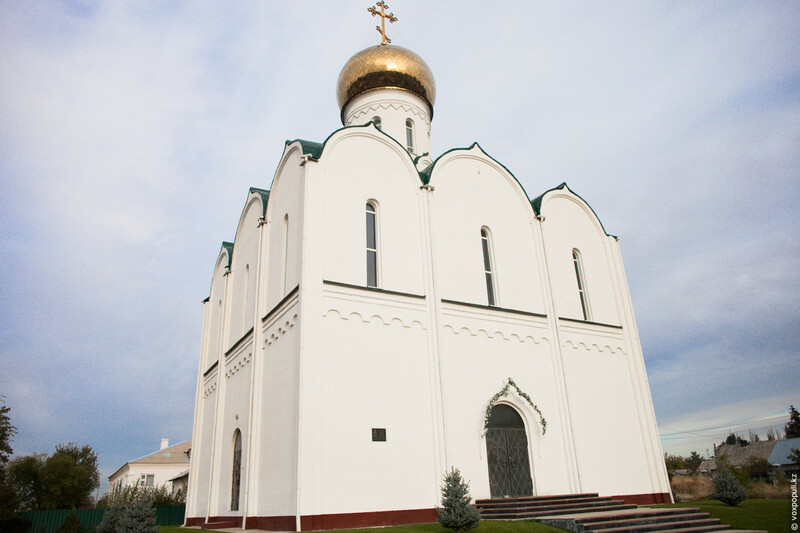 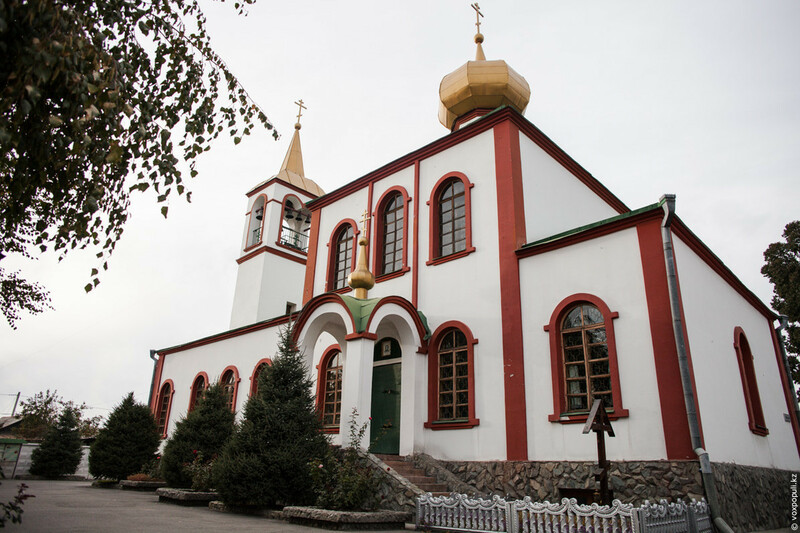 Cathedral of St. John the Theologian. 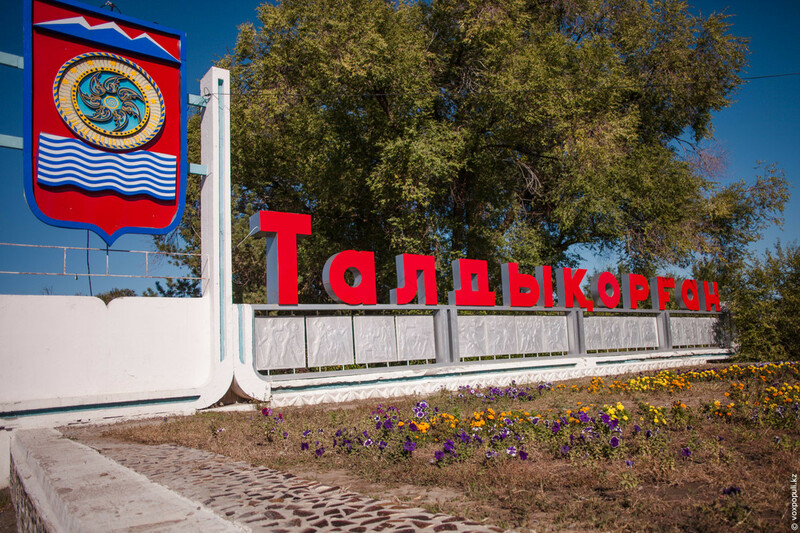 Taldykorgan is relatively small, clean, green, and cozy city.